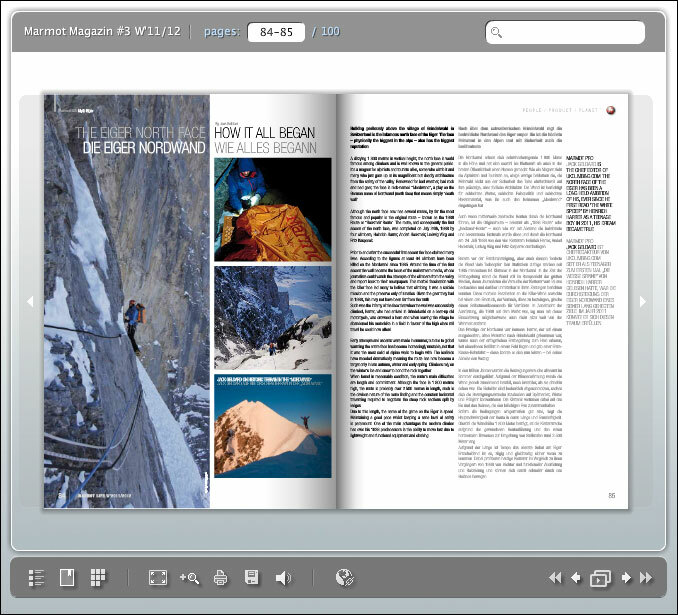 Marmot publishes a Marmot Life Magazine every six months and the new one is out now. The magazine is a really well put together publication, which obviously has a commercial angle, being a brand magazine, but in the main focusses on high quality editorial content. The last issue had a great piece by Britain’s most accomplished sport climber; Steve McClure, and this issue has a large profile of German climbing legend Stefan Glowacz, as well as a brilliant piece on the first free ascent of the Harlin Direct route on the north face of the Eiger by Robert Jasper. I also contributed to this section of the magazine with a short piece on the history of the first ascent of the North Face of the Eiger, with a few photos from my ascent last spring. Robert Jasper is an amazing climber, who I had the fortune to climb with briefly in North Wales earlier this year. 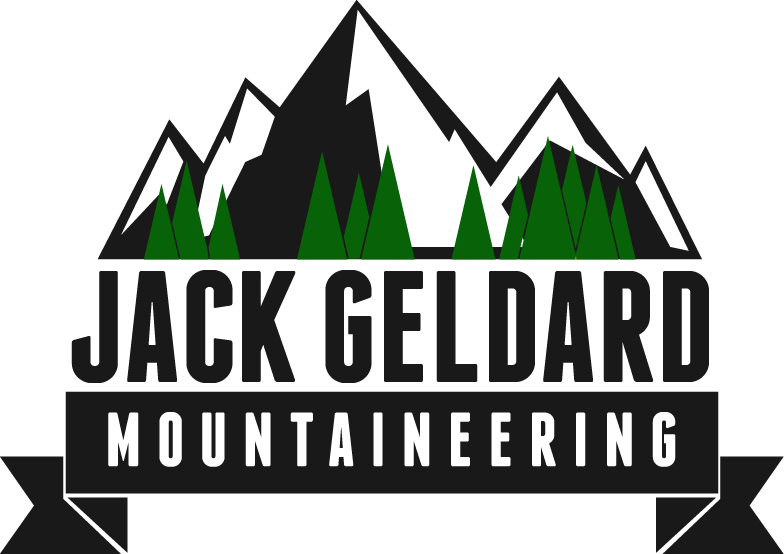 At home in the mountains, icefalls and of course on rock, Robert has made many first ascents and hard repeats in the Alps, including the first free ascent of No Siesta on the Grandes Jorasses about ten years ago. Here’s a nice video of Robert knocking out an 8c sport route in the Basler Jura. Not bad for a mountaineer!